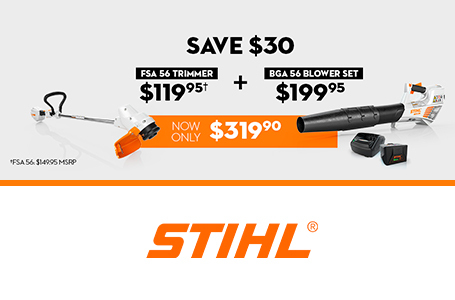 Part of the AI Series, the FSA 45 delivers STIHL quality at a value price. It features an adjustable shaft length to fit different user heights and enhance comfort. With its adjustable trimmer head, this tool can adapt to various trimming tasks. 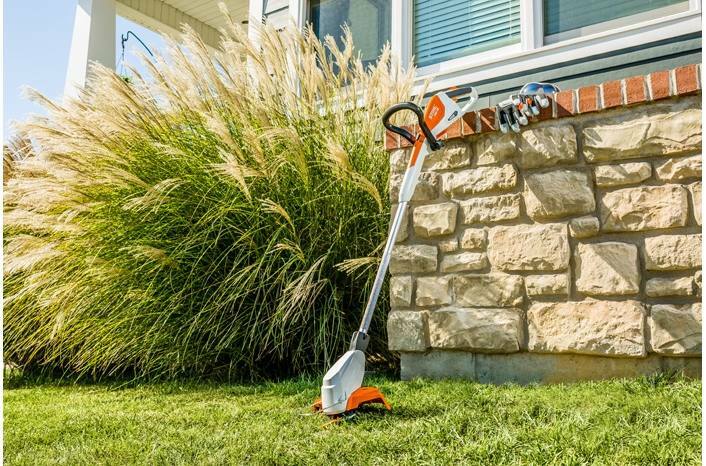 It comes standard with the STIHL PolyCut™ 2-2 mowing head, making it ideal to cut in hard-to-reach places and large areas of tall grass. Plus, you can trim the length of three football fields when its integrated battery is fully charged - that's up to 1,080 feet. 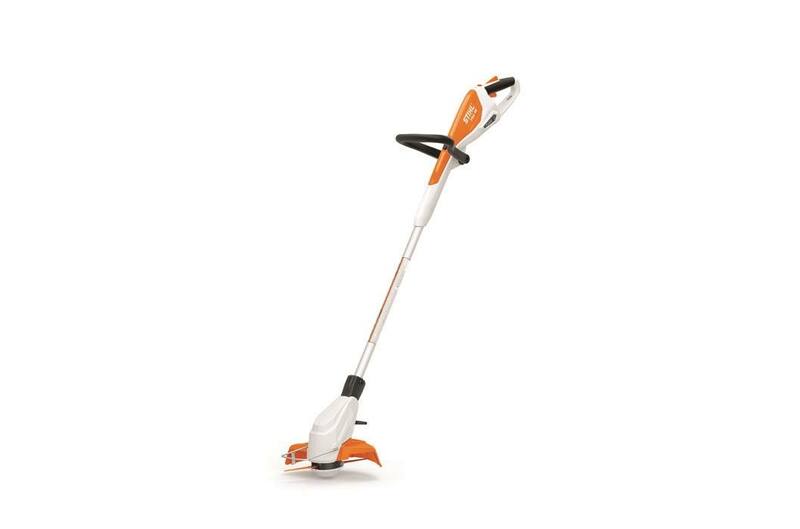 This STIHL AI Series trimmer is also just 5.1 lbs. (including battery) for easy portability and maneuverability. 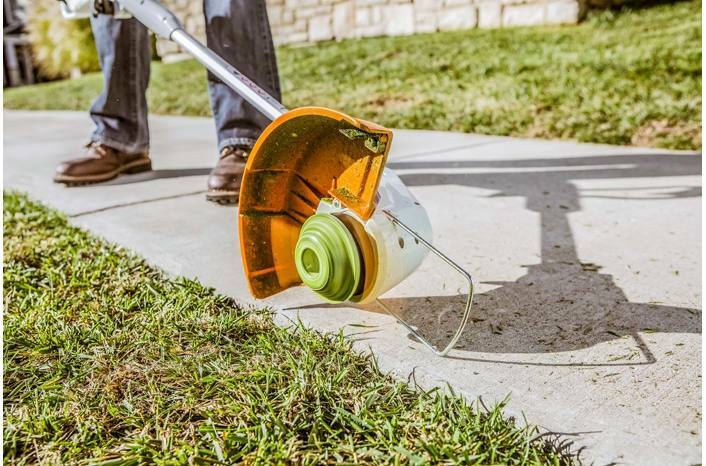 This trimmer is a great choice for occasional use on small properties. 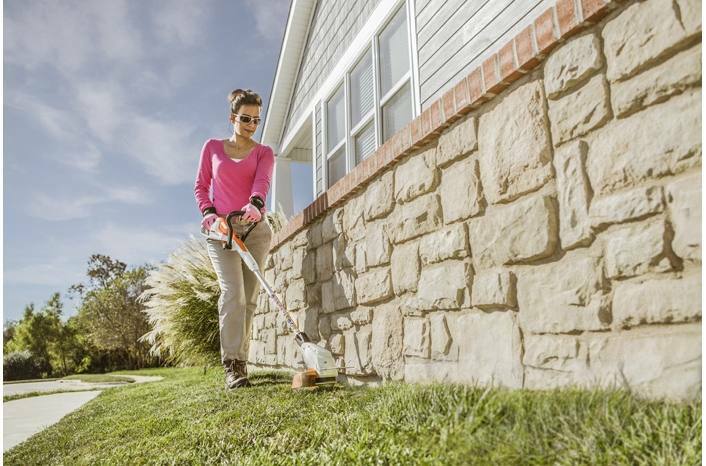 Run Time (w/ Integrated Battery): With STIHL PolyCut™: Up to 20 min.With line: Up to 12 min. Weight without cutting attachment or guard. Comes with integrated battery and charger.